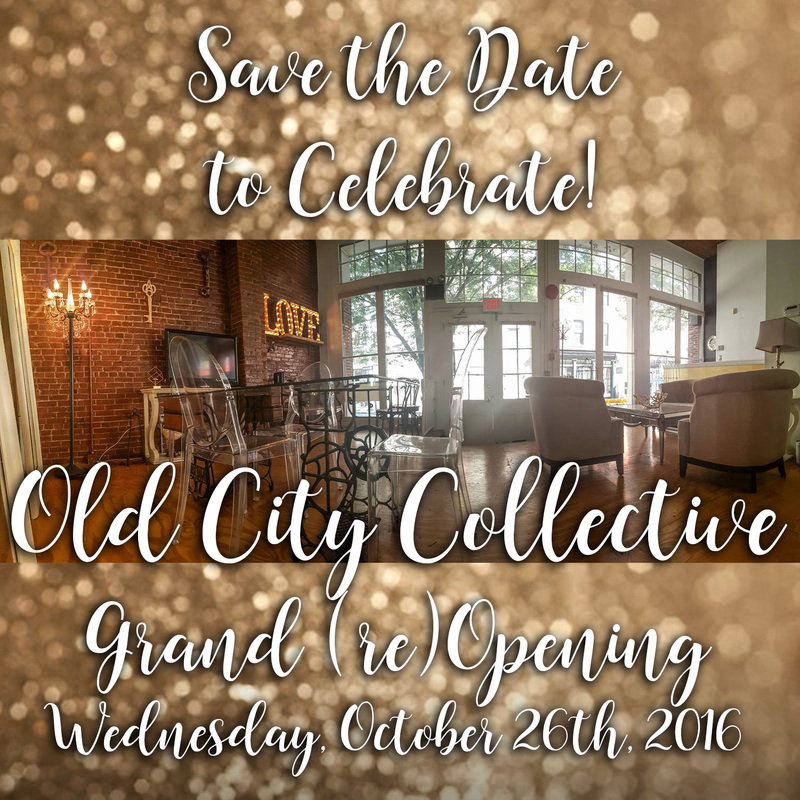 OLD CITY COLLECTIVE is coming soon…. 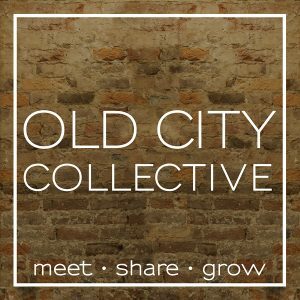 OLD CITY COLLECTIVE better represents our vision and goals – to help small businesses and independent entrepreneurs meet, share and grow…. Call 609.954.0488 or email us at info@oldcitycollective.com for more information. Chef Jacquie Kelly and I had the honor of winning Best Table at the Philadelphia Diner en Blanc Preview Party 2016! Our “first” was the Peale Butterfly Display Box – which was the first way scientists could preserve & observe butterflies (and moths) from both sides. The Peale Collection is still housed at the Philadelphia Academy of Natural Sciences. It was such a pleasure working with Chef Jacquie and so lovely to be supported by so many Femfessionals (yes, I’m on the board, so I am partial). Thanks so much to the Philadelphia Diner en Blanc organizers and to everyone who came to the event – looking forward to the main event in August! 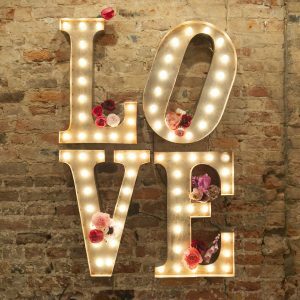 These Vintage Lighted Letters are the perfect accent for your home or rental for your wedding or event! To purchase, 24″ letters are $220 each, and the ampersand symbol is $240, plus $9.95 shipping on any order. All letters and other symbols are available. This items are hand-crafted, so shipping times may vary. TO PURCHASE: Email us at SoireePhiladelphia@gmail.com and you will be sent a shipping arrival estimate and invoice via PayPal. TO RENT LOVE LETTERS: Email us at SoireePhiladelphia@gmail.com with your event date and location. Limited dates are available, so reserve now! Rent all 4 LOVE letters for $475 for a 3 day rental (this allows time for pickup and drop off at our Philadelphia location). 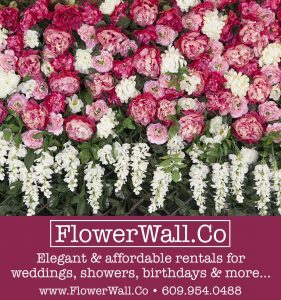 Delivery is available for an additional calculated fee (based on distance). SPECIAL: Rent two letters and an ampersand (&) for just $350 including shipping in the continental US! Offer valid through April 30th 2014. COMING SOON: WOOD STANDS! Handcrafted backdrops made from reclaimed wood to hang your letters – the perfect backdrop for your head table, or to make the most amazing Photo Booth! More details coming soon! Coming soon – please contact Laura at soireephiladelphia@gmail.com or call 609-954-0488 for more information – thank you! Get Creatively Connected at Soiree Philadelphia! Join our group on Facebook to be the first to know when registration opens! Register now! Limited seats are available for this creative Galentine’s Day Workshop!